An unfortunate event, sometimes lice infestation just happens. A parent or family may not even know about it until they receive a call from their child’s school, asking for immediate pickup. While not a serious emergency, it can still be tough for parents to know where to take their child for treatment. It’s not really an emergency-room type of situation, so what should a parent do? Look no further than The Lice Place for any and all needs for lice treatment in Hendersonville. We have been in business for many years, and are absolute experts in the field of lice removal. We have many different lice treatment products available for sale, both on our website and in all of our treatment center locations. 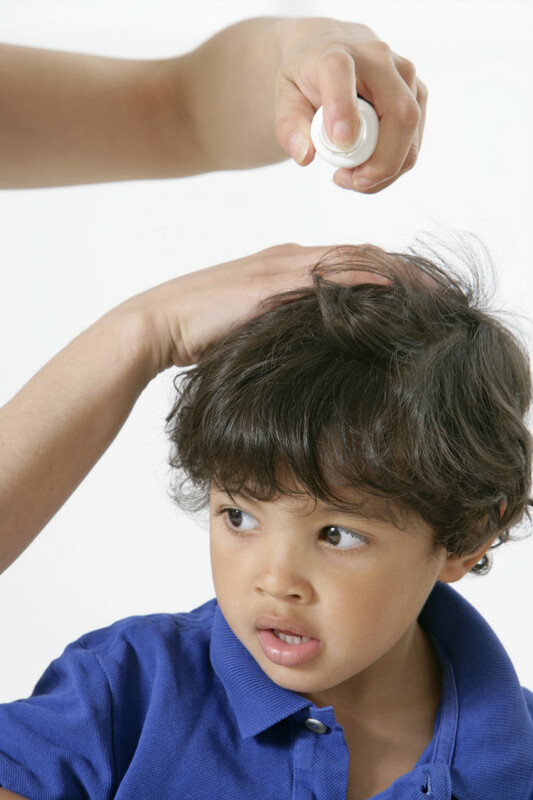 Products such as shampoo, conditioner, mousse, and lice combs are excellent at completely eradicating lice. We also sell a mint lice repellent spray to ensure that the problem does not return. We also have complete kits available for lice treatment. It may be best to consult a member of our staff prior to purchase to ensure that the right product is bought. All of our products are non-toxic and safe for use on or around pets, kids, and adults. Environmentally friendly, all of our products are backed by a 100 percent guarantee as well. We also offer treatment in all of our lice treatment centers, for those who do not want to administer treatment at home. We are fully staffed by professional, licensed technicians, and our same guarantee applies to our services as well. For more information about lice treatment in Hendersonville, stop by or call The Lice Place at (615)656-1646 to make an appointment. We promise lice removal the first treatment, every time.